Vermont experienced two days this week with temperatures in the forties, an entire ten-plus degrees above freezing. During those two days, Vermont thawed a bit. Some of the snow melted (from feet down to inches) and the snow banks drew back. The snow melted entirely in some sunnier spots, revealing fields of discolored grass and bent corn stubble. It is now possible to see the ground in some places, and there are verges of mud on the edge of some roads. The cold has now returned and it’s been freezing for days, but those two days this past week were enough to start the tree sap running, and cause the buds on the smallest tree branches to swell a bit, though barely. Driving down the road, the willows and the maples have a visible reddish or yellow shimmer along their top-most branches, almost a mirage. Those small buds are just enough to create a slight change in the outline of a tree, a haze the promises the beginnings of a tree leaf canopy yet to come. I don’t know that anyone is sugaring yet; I haven’t spotted any steam or smoke from our neighbor’s sugar house. 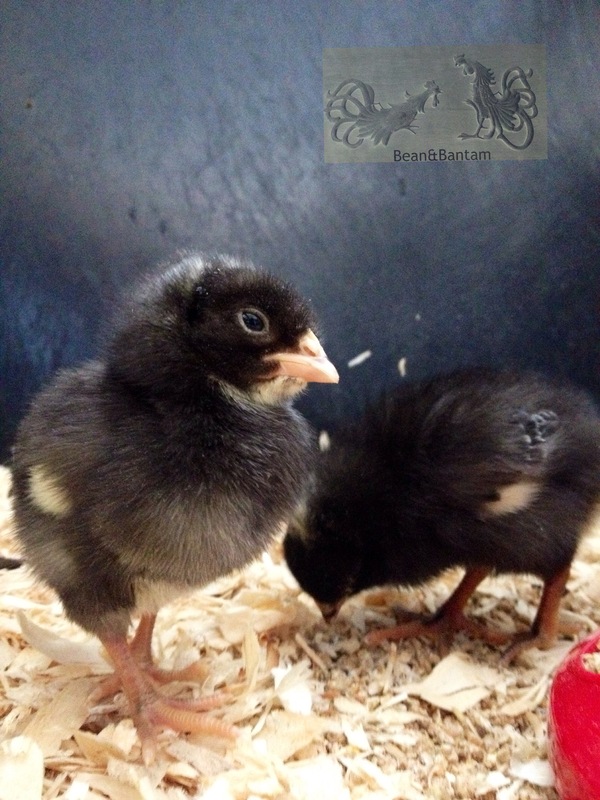 I have chickens coming in April (cross my fingers) and I also picked up a few chicks this week. 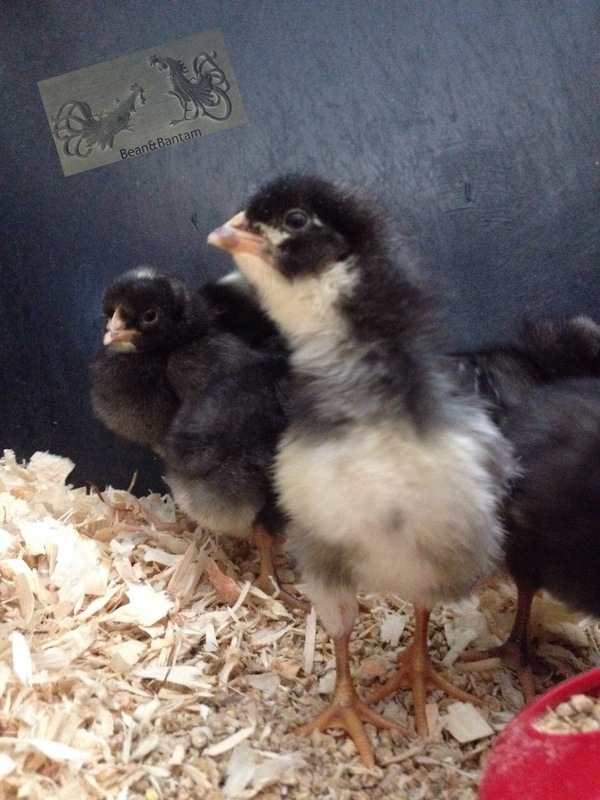 They are mystery chicks, likely Barred Rocks, from Tractor Supply. 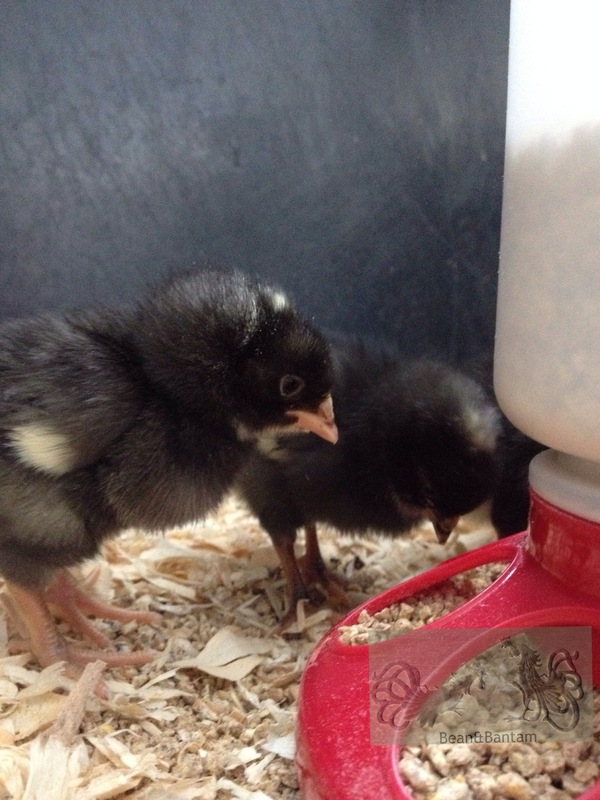 I am expecting these will move out into another brooder in the garage, with less supplemental heat, by the time the April chicks arrive and go into the brooder they are in now. They spend a lot of time snuggled under their Brinsea ecoglow (I chose this type of heat source for safety reasons over a heat lamp in the house). When they are awake, I am surprised at how quiet they are but also at how playful they can be. I’ve seen them play chicken-keep-away: one chick will grab a piece of treat (some greens or a piece of scrambled egg) and then take off at a run, treat hanging out of its mouth, and the other chicks give chase as it feints and dodges. It’s definitely a game, because there’s more than enough treats to go around. Feinting and dodging and rushing…almost like chick football, but not quite (no passes or throws)… They are VERY engaging. So very small, just balls of fluff, but full of life. And much like those small tree buds that promise future leaves, a canopy to cover mountains and hills, these small ball of fluff, these contented chirpy chicks promise many full-feathered antics as spring progresses and the seasons unroll.